2pt3 twotone icons for free! 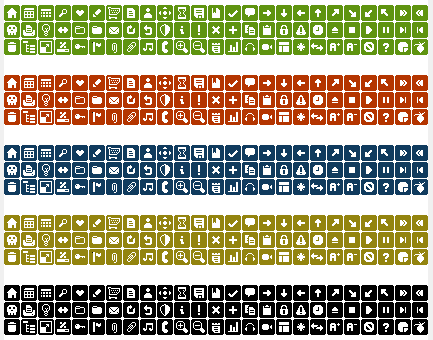 my custom icon set, twotone, is now 100% free. every icon in the set, every colour, and the PSD to change the colours to whichever custom colour you want. you can use it on your blog, website, application or intranet.